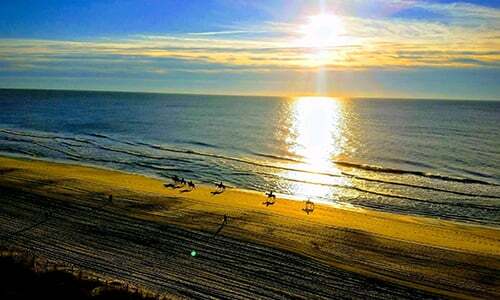 Welcome to North Beach Plantation, the Grand Strand’s most upscale oceanfront condominium residences. 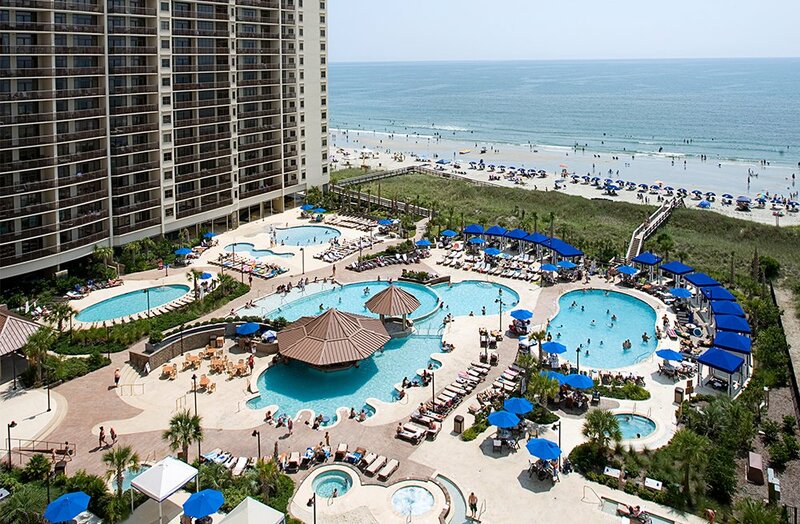 The towers are the crown jewels of North Beach Plantation, a 60-acre master-planned community located in North Myrtle Beach and close to golf, shopping, dining and more. Choose from stunning one to five-bedroom condos and luxurious cottages. Enjoy an almost three-acre Caribbean-themed pool amenities area including a swim-up bar, pools, personal cabanas and spas. Three separate dining facilities are in the towers’ bridges and pool area. An 18,000 square foot world-class spa & fitness center is another feature that will make this community truly extraordinary. Additional on site developments include an upscale shopping and dining area, and many beautiful park-like spaces throughout the property. 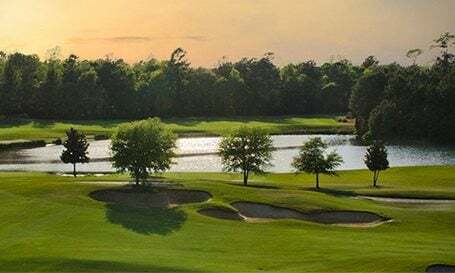 Possum Trot Golf Club in North Myrtle Beach has a hometown course feel that is a familiar fit for players of all skill levels and handicaps. Arcadian Shores Golf Club, a semi-private resort club, has been a Rees Jones-designed tradition on the north end of Myrtle Beach since 1974. It was actually the first golf course designed by Jones. 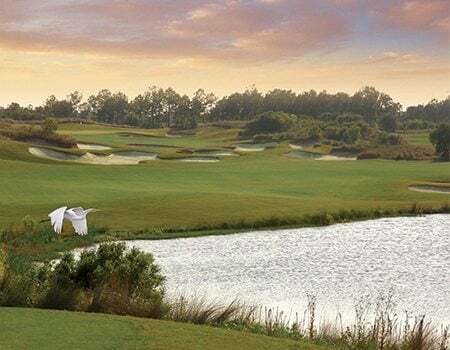 The Fazio Course at Barefoot Resort & Golf is another work of art by award-winning architect Tom Fazio, who masterfully designed the course to accentuate its Lowcountry assets on 15 holes. 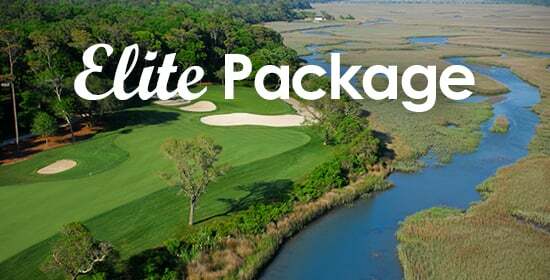 One of the best new courses in the world, the legendary Dunes Club continues to be rated the #1 Golf Course in Myrtle Beach by Golf Digest, Golf Magazine and Golfweek. The Dunes Club hosted the 2014 PGA Professional National Championship. 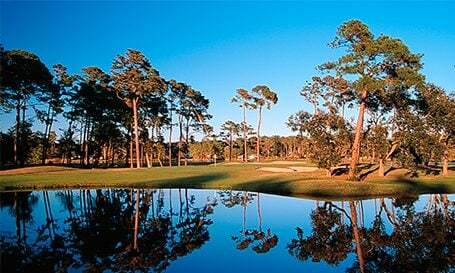 The crowned courses at Grande Dunes in Myrtle Beach -the Resort Club- annually raked in the national awards. PGA Magazine, in fact, called this exclusive facility "one of the great golf clubs of the world."